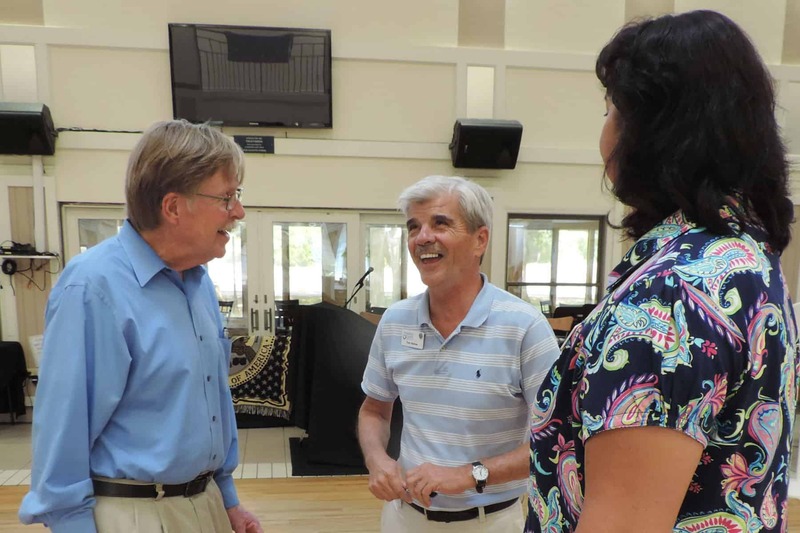 Representatives from the Venice Chamber of Commerce get a personal tour of the Venice Friendship Center to explore what we have to offer, and to consider it as a rental venue. Would you like a tour of our Venice campus? We offer Focus on Friendship tours throughout the year. It’s a great opportunity to learn about volunteer opportunities and services offered at the Friendship Centers. Group tours are typically conducted once a month on Tuesdays at 10 a.m. Interested in a deeper engagement? We invite you to see firsthand the good works that charitable and legacy giving can produce by taking a private tour with our VP of Development & Marketing. To arrange, call Marty Katz at 941.556.3253 or email mkatz@friendshipcenters.org.